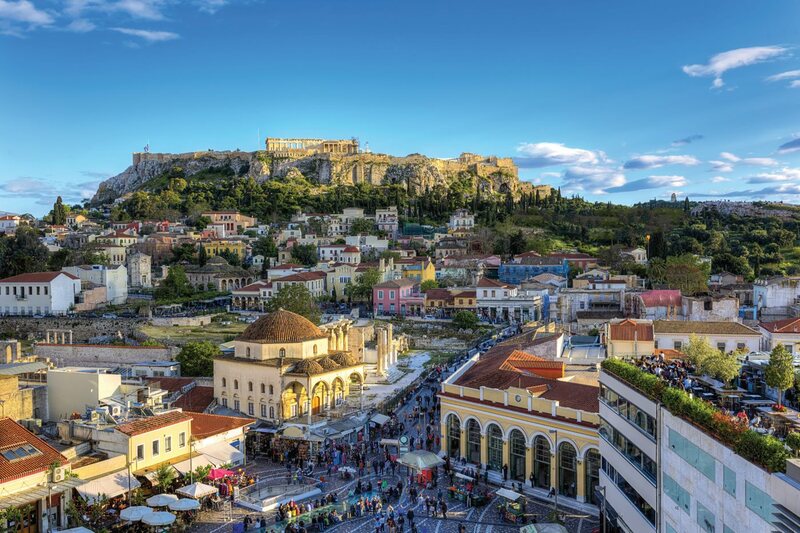 The General Secretariat for Greeks Abroad is accepting applications for its 2018 Philoxenia Program Trip to Greece aimed to further enhance the bonds between twenty (20) U.S. and Canadian students of Greek descent and their country of origin. The trip will take place between July 9 and July 18, 2018. The 10-day program includes meetings in Athens with government officials focused on national and economical issues. 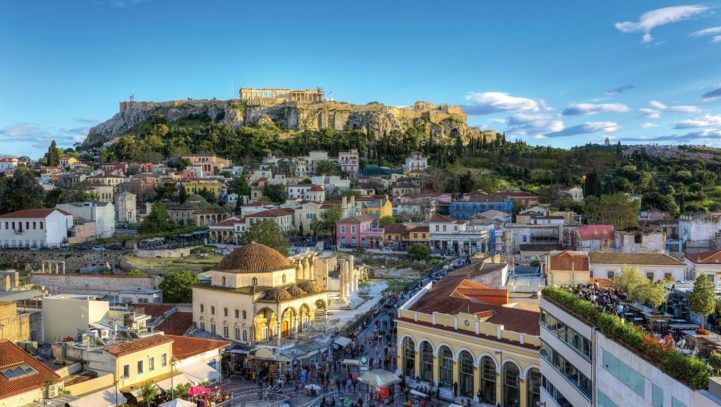 Also included are visits to the Acropolis and museums, attendance to lectures, participation in cultural events and two daily excursions, one in the Peloponnese region (archaeological site of Mycenae, Ancient Theater of Epidaurus, city of Nafplion) and a cruise to Hydra island. During their stay, the students will also have the opportunity to visit the Presidential Mansion and the Hellenic Parliament. Laval Festival 2017: Final Balance SheetGIANNI BODO, Rock-Star Educator!